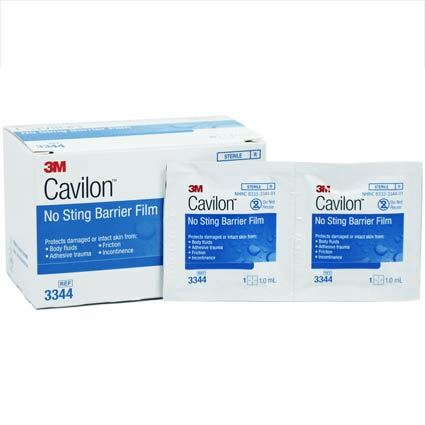 Sting-free and alcohol-free liquid barrier film that forms a breathable, transparent coating on the skin to protect it from incontinence, tape trauma, and friction. I would buy this product agan. The pad on a stick is easier to use. It prepares the skin for the ostomy skin barrier. If you have sensitive skin or it's irritated this is the best. Sprinkle some karaya powder on and spray. Less irritating than pads.